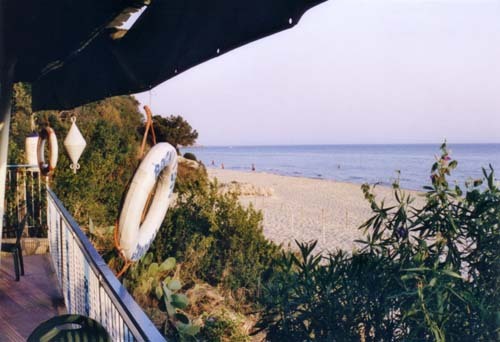 Gaeta is a coastal commune of the Latium with about 22500 inhabitants, it is a vacation resort where Roman and Neapolitan frequently come to rest. 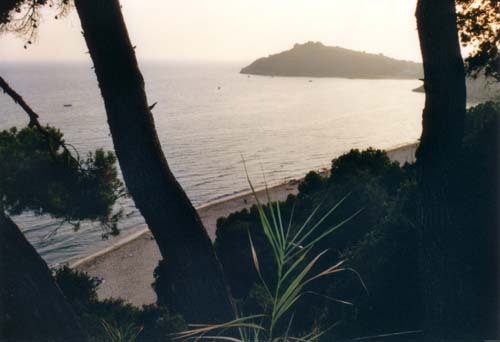 In the ancient Caieta during the Roman antiquity it was ever an holiday resort for rich Romans, connected to Rome by the Via Appia which also passed by Sperlonga and Formia. In the Middle Ages, after the invasion of Lombards, Gaeta remained under the sovereignty of the Byzantine Empire. As Amalfi, Sorrento and Naples, it seems that Gaeta was constituted in practically independent port trading with the East. However, it remains few traces of its history until 830, date when the city became a seigniory dominated by consuls. The most famous was Giovanni I (906-933), who crushed Buckwheats with Garigliano in 915. In the XIth century, the duchy falls in the hands of Normans from Aversa, becoming princes of Capua, and is definitively attached to their kingdom by Roger of Sicily in 1135. The city continues however to make its own currency until 1229. The city has an important rule in the military history of the peninsula : its fortifications date of the Roman period, they will fall in 1707 after an Austrian seat of three months. .